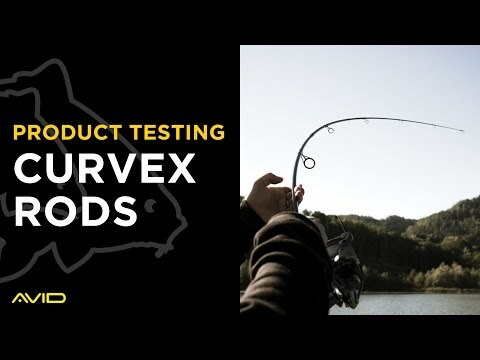 So you think you're fishing the right spots? 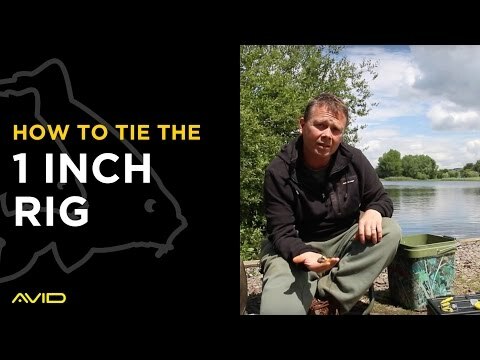 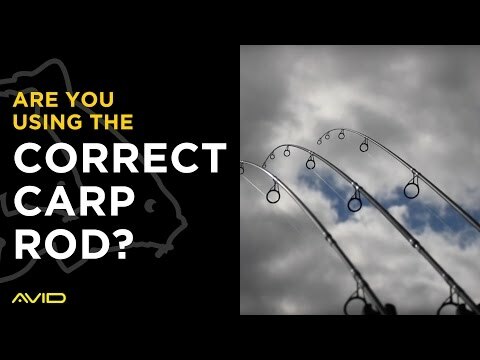 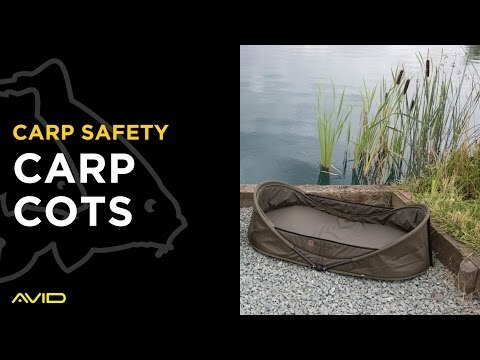 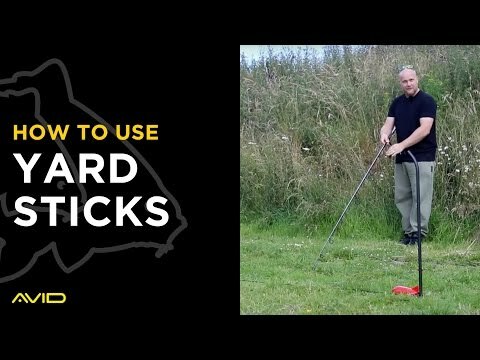 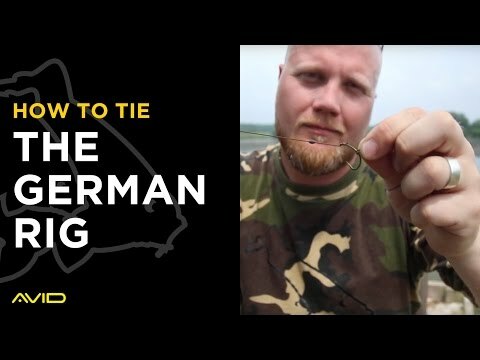 Are you using the correct Carp fishing rod? 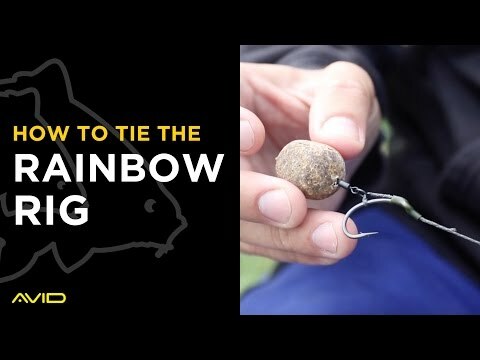 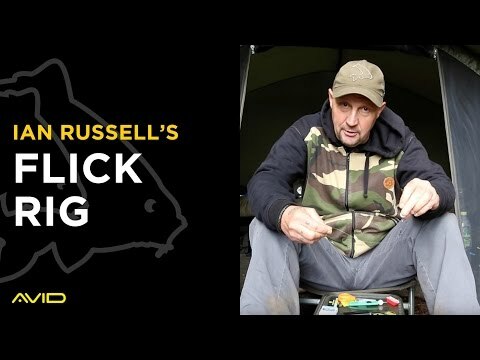 This video will help you to make the right decision when buying a new set of rods. 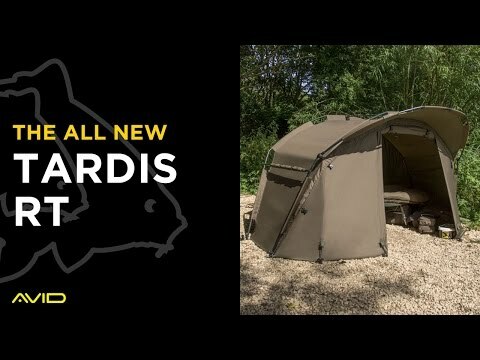 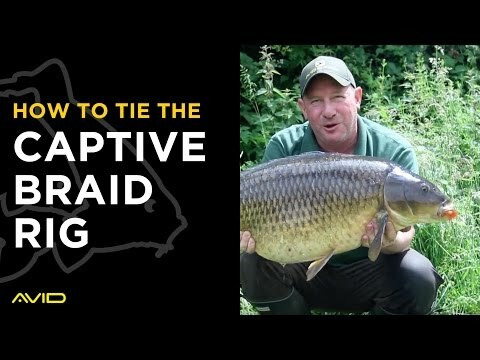 The Rig That Carp Can't Deal With.